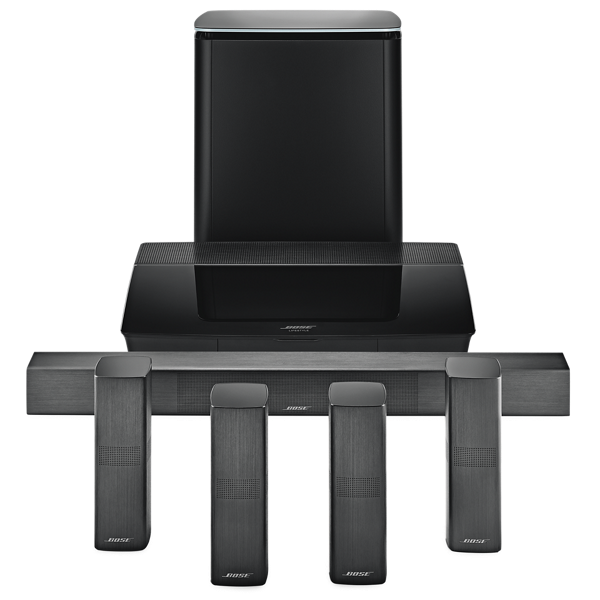 The Lifestyle 650 home entertainment system is the most uncompromising home theater system we’ve ever made for your movies and music. Tiny OmniJewel speakers and a small-but-powerful bass module deliver an astonishingly seamless audio experience that melts luxuriously into your room. The centre channel of the Lifestyle 650 system is wider than previous versions to match the sleekness of your TV. It’s also packed with five precision speakers and coated in an anodised aluminium finish.